According to Parsippany Focus, Parsippany-Troy Hills was ranked #1 town to live in New Jersey by Money magazine and the top 26 best places to live in America. The population of Parsippany-Troy Hills estimated in 2016 is 53,515. Parsippany is 25.394 square miles. Built c.1796, The Old Littleton Schoolhouse is the oldest remaining schoolhouse in the Township. 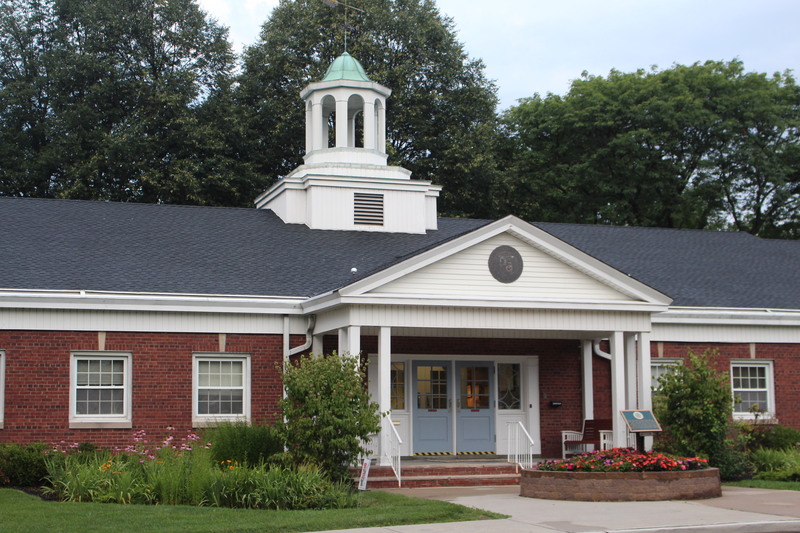 In 2000, the property was leased to the Township of Parsippany-Troy Hills for 47 years with two separate successive twenty year period leases available. 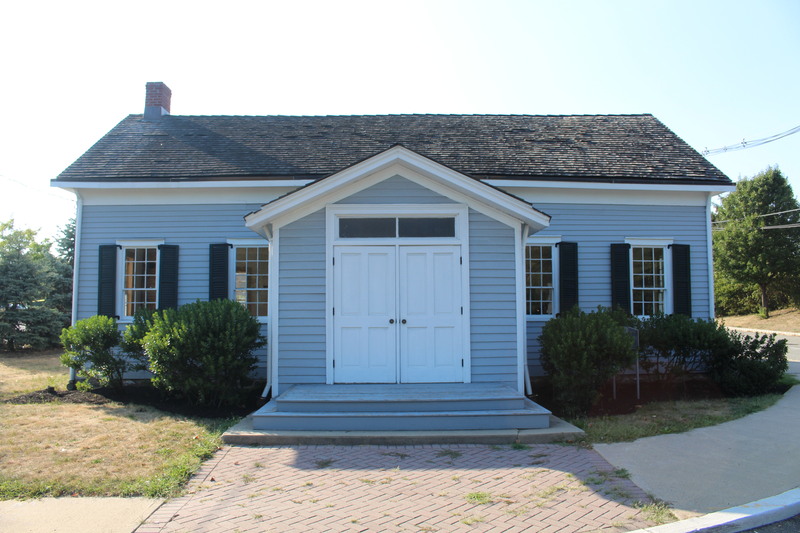 The Schoolhouse was restored in 2001 using public grants. It contains period school furnishings and artifacts. The building is visited by local elementary school students and is open to the public on special occasions or by appointment. 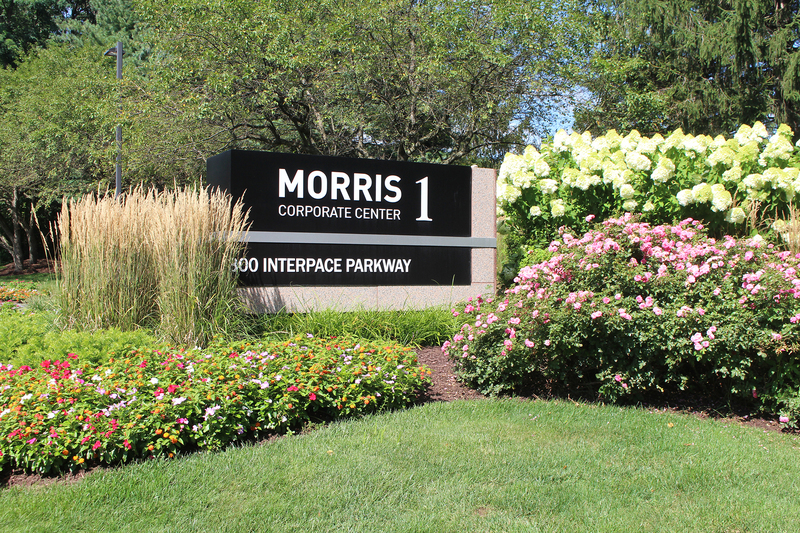 Parsippany is the home of many Fortune 500 companies. ADP, UPS, Avis Budget Group, PBF Energy, Wyndham Worldwide, IQVIA, to name a few. Companies located in Parsippany employ over 56,000 workers. Nearly 1.2 million square feet of new office space is currently proposed. 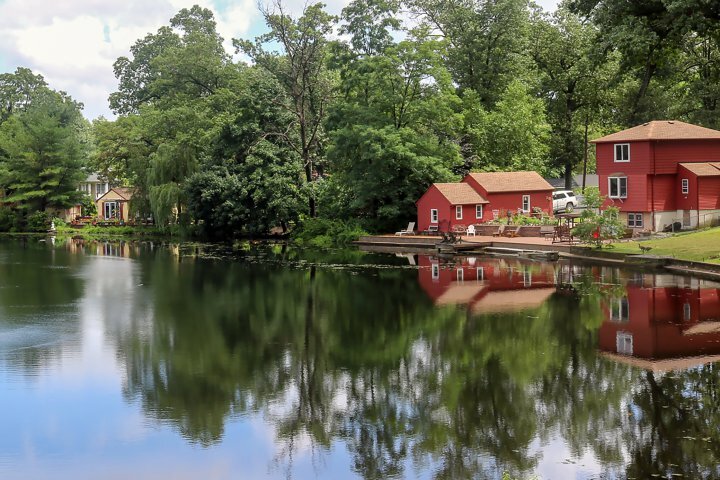 Lake Parsippany is a private lake quietly nestled in the center of Parsippany-Troy Hills. This 168-acre lake and grounds is fully funded and maintained by membership fees and member volunteers. 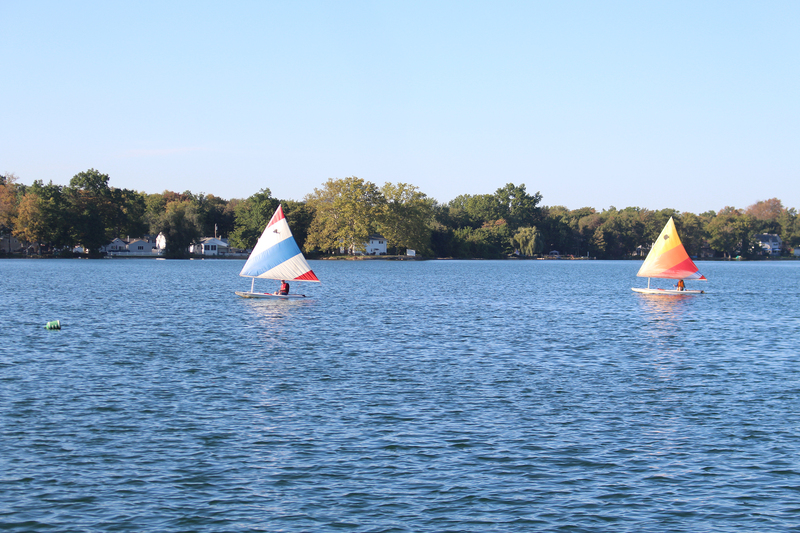 Lake Parsippany Property Owners Association welcomes everyone to join the association and enjoy a piece of the lake. 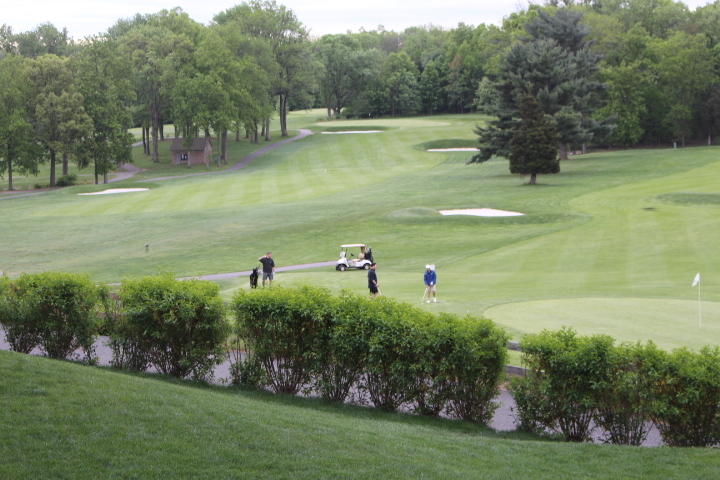 Situated on 360 beautiful wooded acres in the Township of Parsippany–Troy Hills, the Knoll Golf Club consists of two 18 hole golf courses, the Knoll East and Knoll West. 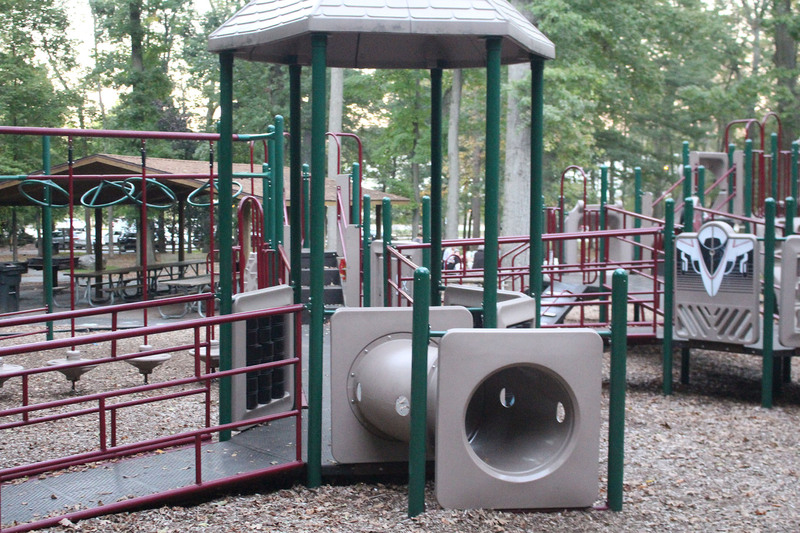 Parsippany has 31 parks throughout the township. Our park system has preserved over 800 acres ranging from the .32 acre Lake Hiawatha Park to the 352-acre Knoll Park. This total surpasses the nationally recognized standard of having one acre of park land for every 100 residents. 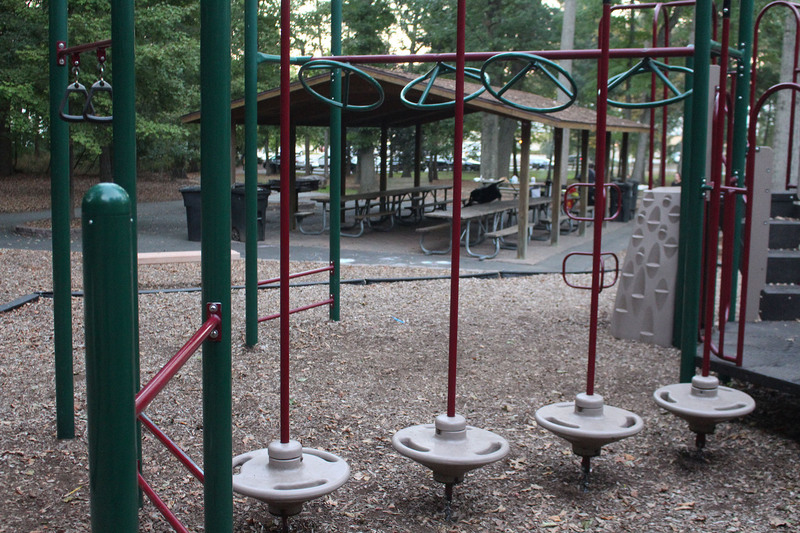 The goal has been to provide recreation within walking distance for every resident. Rainbow Lakes is a residential lake, natural, spring-fed body of water, a private community and unincorporated area within Parsippany. The lake is used for many recreational activities, including swimming, fishing, ice skating, and non-motor boating. Wednesday, May 22 6:00 p.m. - 9:00 p.m.
Monday, September 9, 2019 6:00 p.m. - 9:00 p.m.